VADO have announced plans for the inaugural VADO Velo; a charity bike ride raising money for a Kenyan Schools Programme. Leaving the UK on September 6th 2019, the three-day event will challenge cyclists to a 250 mile ride from Calais to Reims via Arras and Saint-Quentin. Organised in association with the African Children’s Fund, a charity that aims to provide assistance and services to children and families in need, the VADO Velo is aiming to raise £55,000 to support six schools located around Thika, a small town near Nairobi, Kenya. If you’re a VADO customer and are interested in entering the VADO Velo, please go to vadovelo.org.uk for more information. Entrants for the event will be accepted on a first-come, first-serve basis. 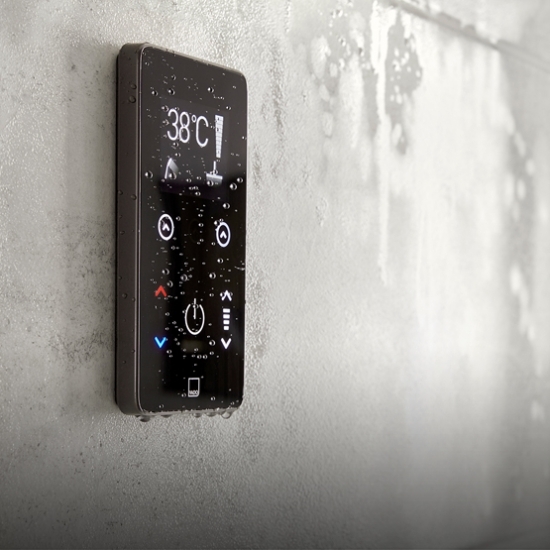 VADO have announced the launch of the Sensori SmartTouch.